An ice storm in Kansas City could turn into bags of money for the NFL if Sunday night is a ratings success. The NFL’s first primetime Sunday night divisional playoff game might not be the last if the showdown between the Pittsburgh Steelers and Kansas City Chiefs draws monster ratings. ESPN.com is reporting that the NFL is expected to consider shifting future Sunday playoff games into primetime. 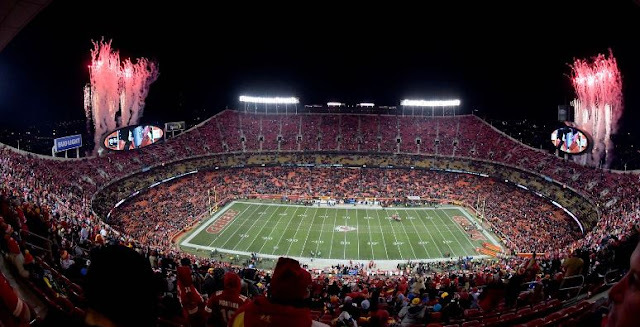 An ice storm predicted to hit the Kansas City, Missouri, area on Sunday led the NFL to change the starting time for the divisional-round playoff game at Arrowhead Stadium to 8:20 p.m. ET. The game was supposed to begin at 1:05 p.m. ET. Switching a Sunday playoff game from the afternoon to-night could bring an extra 10-plus million viewers, according to an industry source.  Playing on Sunday night would cost the winning team valuable preparation time for the next Sunday’s conference championship game — but it’s nothing teams don’t deal with all season long. Sunday Night Football is already highly rated, coming in as TV’s No. 3-rated show, according to Nielsen, with more people preferring to watch in primetime rather than the afternoon slate of games.